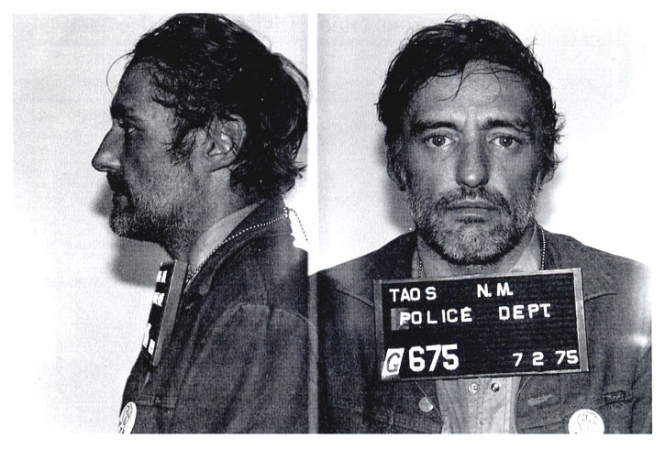 Actor Dennis Hooper was arrested by New Mexico police in July 1975 and charged with reckless driving, failure to report an accident, and leaving the scene. Hopper, 39 at the time, pleaded guilty to the charges and paid a fine. Submitted by Midknight on Thu, 2011-05-12 05:28. A true legend who will be greatly missed !